One fantastic thing about reading all the plus size fashion blogs is that I find all new places to buy clothes that I didn't even think of before. Especially if, like I used to think, that if you walked into Evans the world would be over. I've gotten over that particular foiable and recently made my first purchase there, a pair of bright purple tights. Anyone watching me would have laughed as I shot into the shop like a startled gazelle, before I could change my mind. Yes, I'm daft. 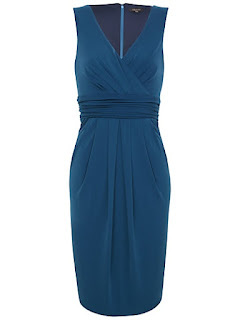 One of the places I have discovered recently as a decent stockist of (actually decent) plus size clothing is John Lewis. 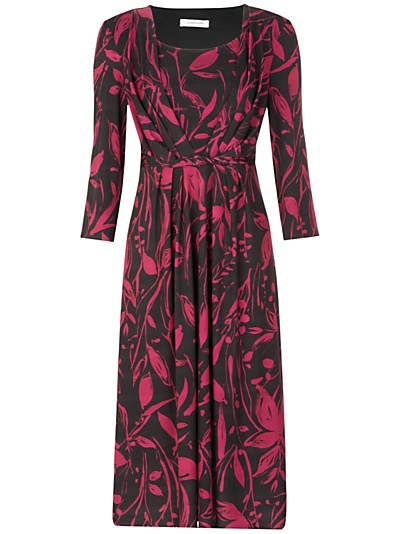 I have been looking mostly at the dresses (my favourite thing after shoes) and although a lot of the dresses were between the £60 - £150.00 range, they do fill a gap in the market. Previously when I had been looking for an occasion dress I have had a real struggle. 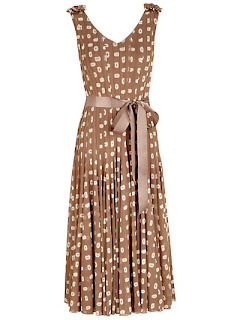 Had I know about the selection at John Lewis, my four month search for a dress for my best friend's wedding may not have been fraught with anxiety. My favourite of the dresses above would definately be number three. 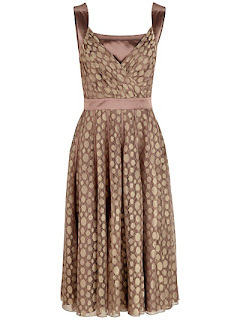 This is the dress I would chosen for my friend's wedding had I seen it at the time and to be honest, I'm that much in love with it that it may be finding it's way into my wardrobe sooner rather that. 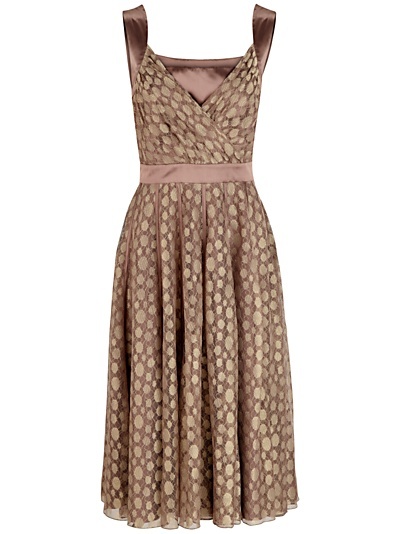 Where do you get your occasion dresses from?